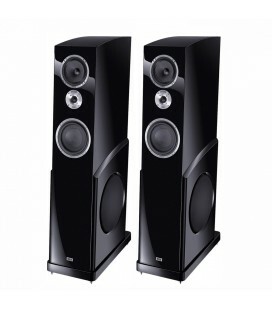 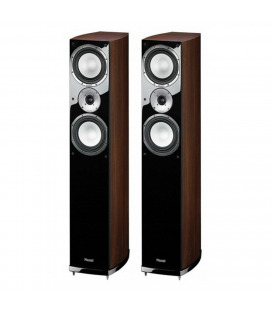 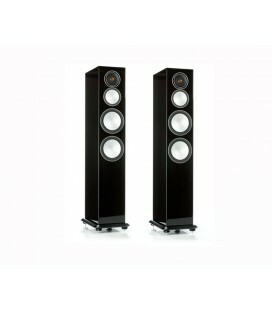 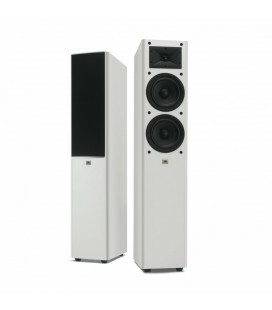 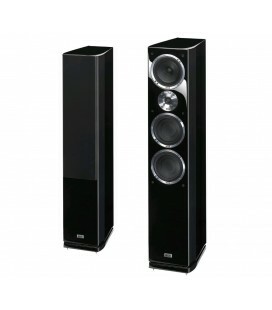 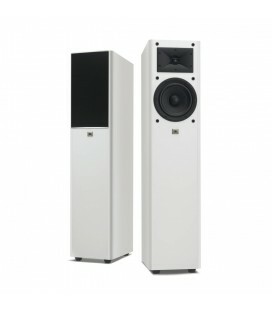 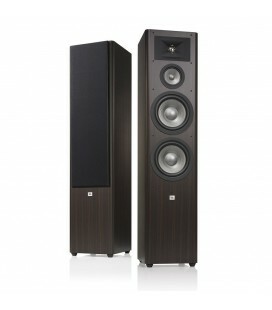 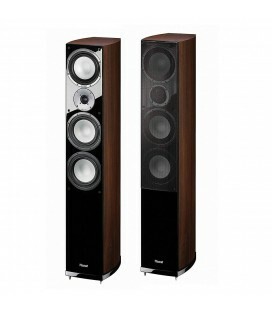 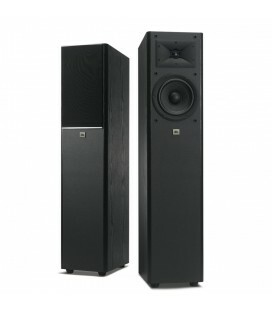 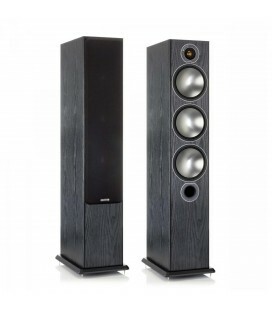 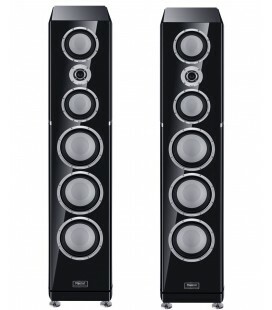 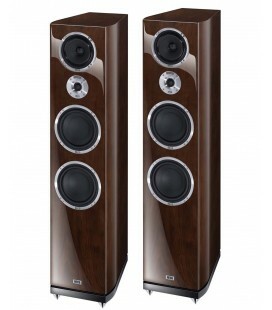 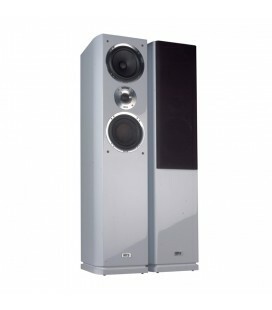 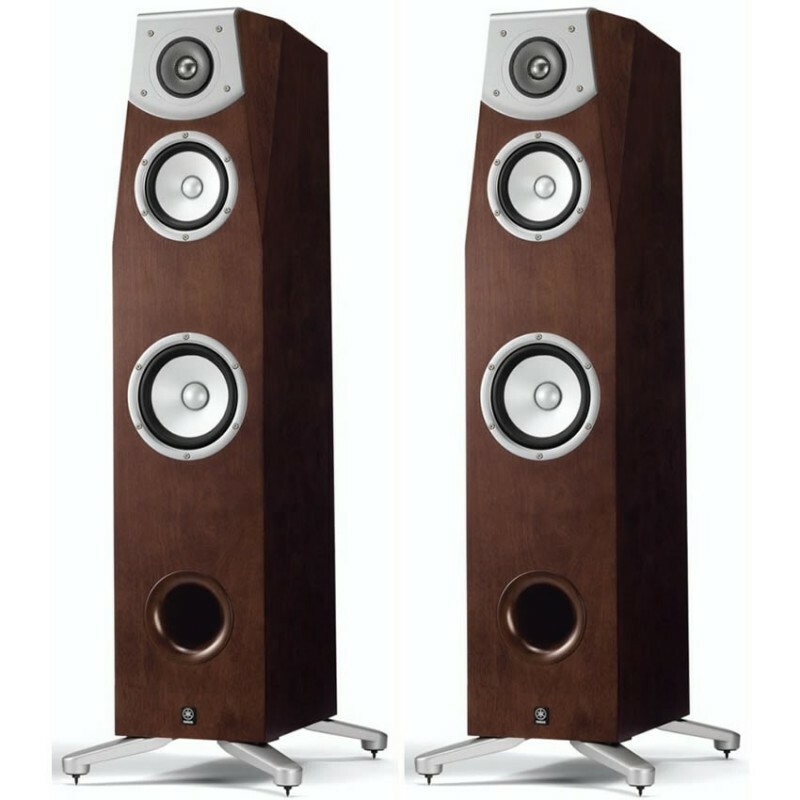 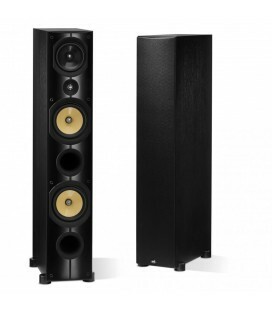 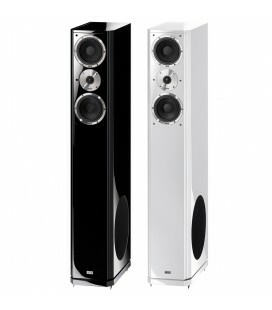 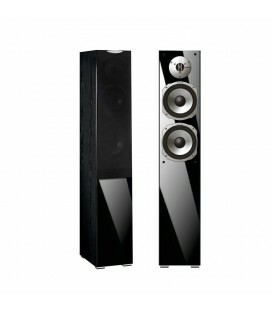 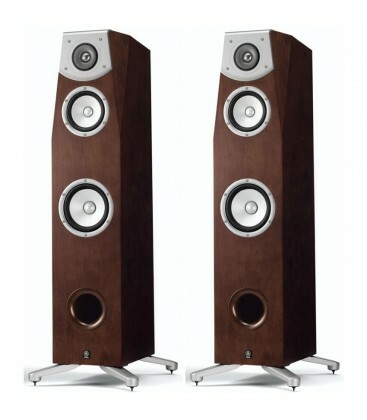 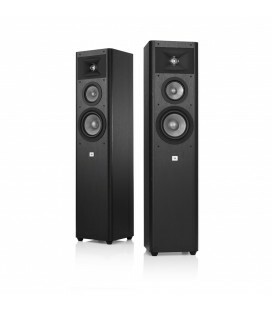 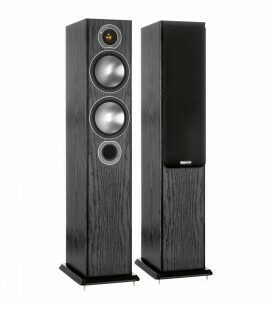 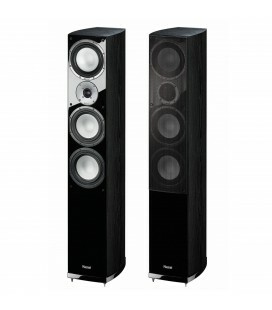 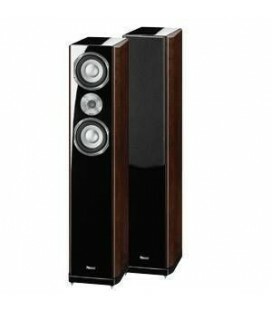 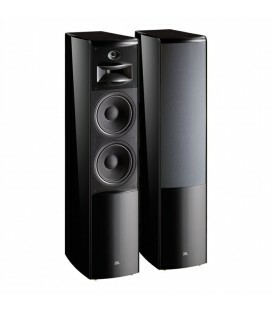 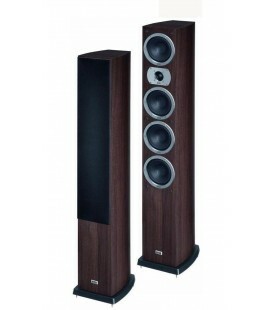 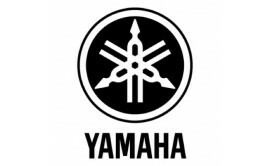 to develop the ultra-highperformance Soavo speakers series. 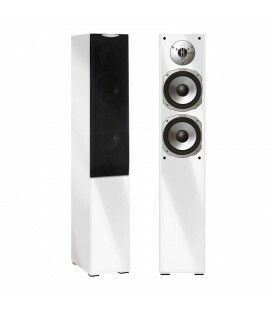 Drawing on the design and construction of the Soavo-1, the Soavo-3 offers further refinements for amazingly ÓNatural SoundÓ performance. 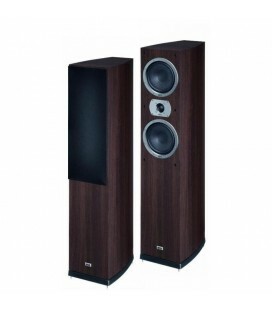 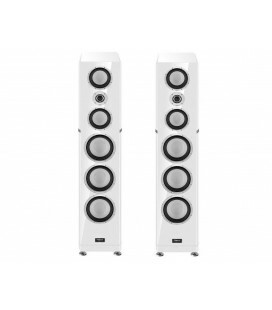 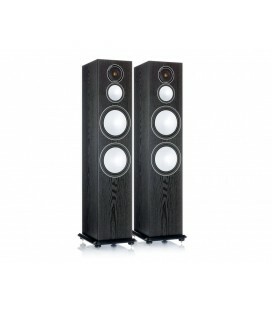 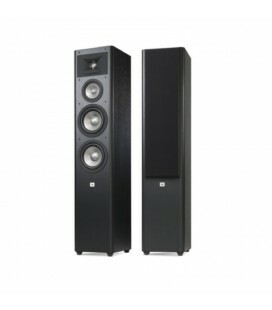 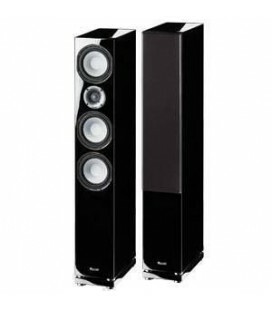 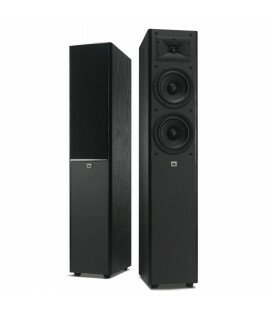 Using a single woofer in the same cabinet that was developed for the Soavo-1, the Soavo-3 provides outstanding bass attack and damping, and clearly defined sound.